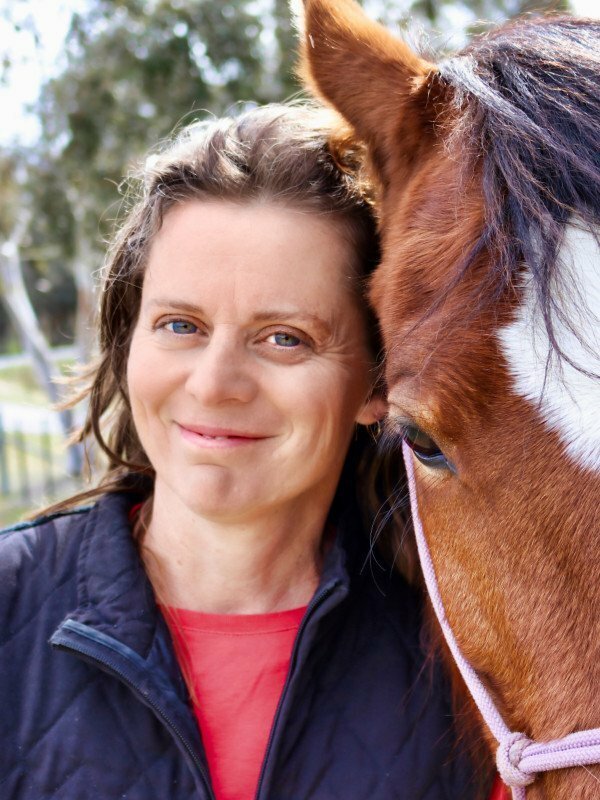 Roz first began repairing horse rugs out of a need to repair her own horse’s rugs…. and to fund her horse habit 🤣. 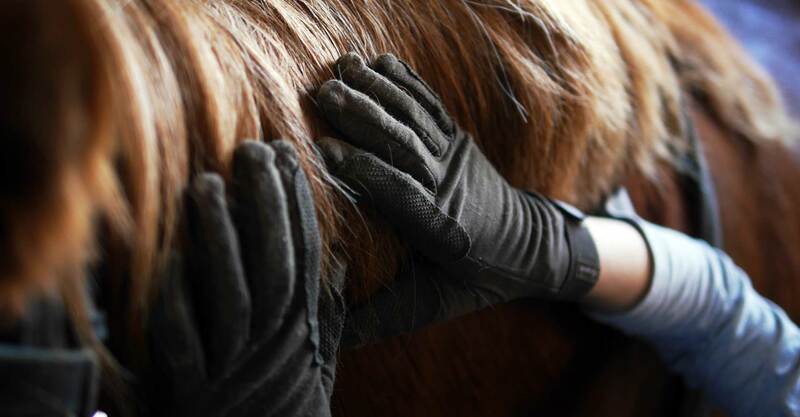 What was once a hobby repairing a few rugs has now grown to a full-time professional business specialising in the repair and washing of horse rugs, industrial sewing of all types of canvas and the supply of high quality equine products. Roz did an amazing repair job on neck rug and is actually better than it was new as the velcro has been attached more securely and includes added reinforcement. Highly recommended! I bought the detangler for my horses for xmas. No washing, just applied a little and brushed out their manes and tails. Beautiful result. They will be my absolute go-tos for summer. They honestly look and feel just like wearing normal athletic wear, but with additional material where there needs to be. And I actually don’t know how I lived without a phone pocket on the leg - so sensible and handy! I will need about 100 more pairs of these, please! Put two rugs in for a wash and repair - cotton rug and winter combo. They came back looking brand new. Great service. Highly recommend! Super impressed with the repairs the horse rug whisperer has done to my boy’s rug - quality work, quick turn around and very happy with the price. Will definitely be using her again for any future repairs!